Battlefield: Bad Company could potentially be in development at DICE for next-gen consoles, and we sure hope it is. 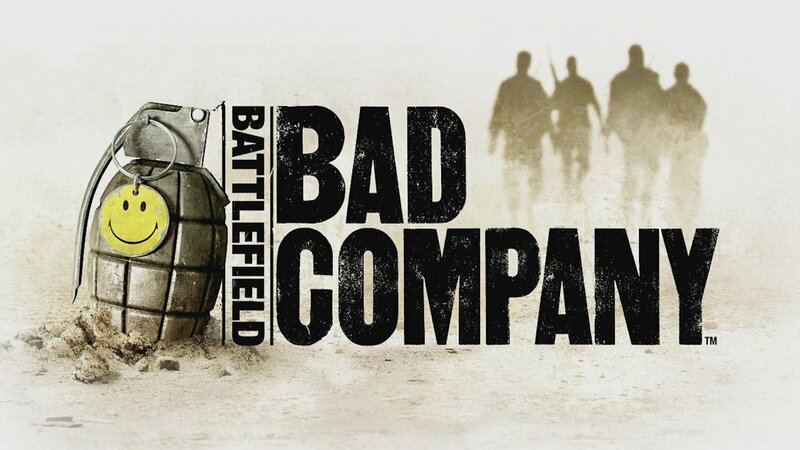 Battlefield: Bad Company could be making something of a comeback, if new rumors circulating around the internet are indeed true. A European developer posted an anonymous listing via Pastebin that suggests we might see Battlefield: Bad Company 3 in the future from DICE and it's currently in development for PlayStation 5. It's listed with a release date of 2020, and while today's PlayStation 5 reveal noted that the console isn't debuting in 2019, no one said anything about it skipping 2020. The listing is an awfully shaky source, of course, with some parts that may be difficult to swallow. It's anonymous, so there's no real way to see who put it up. The same user also leaked that Grand Theft Auto 6 was targeting a release next year – and based on how we've heard absolutely nothing about it just yet, that's probably not going to come true. Bad Company 3 is a game that several people would love to see a comeback with, as well, but despite how much people want to see it happen, that doesn't mean it's going to. That doesn't mean it shouldn't, though. A new Bad Company could be a great thing for EA. Battlefield 5 has done well enough, but returning to the fun and comedic aspects of Bad Company may not be such a bad move after all. That franchise was onto something, after all, and we're curious to see where they were going to go next. In the meantime, while we work to parse what could be next for the Bad Company series, you can try out the first two games on Xbox One. They're both backward compatible. They're also available on PlayStation 3 and PC if you don't have an Xbox One or Xbox 360 – but we do recommend you try them, just the same. Then you'll definitely be joining the "bring it back" camp like the rest of us are part of. It's seriously good! Seeing that logo makes me wish we had an update to Company of Heroes. First one was so great.